EastSib Holding observes high standards of industrial safety and works to protect the natural environment in the Russia’s Far East and the Republic of Sakha (Yakutia), ensuring that natural resources are used carefully, and that environmental legislation and standards of environmental protection are strictly adhered to. The health, safety and environment policy of EastSib Holding is designed to safeguard the life and health of workers, ensure safe working conditions, minimize the environmental impact of industrial operations and support the rational use of natural resources. Maintaining the quality of water resources is an important part of the Holding’s commitment to environmental safety and includes a program for maintaining fish populations in rivers, lakes and reservoirs. 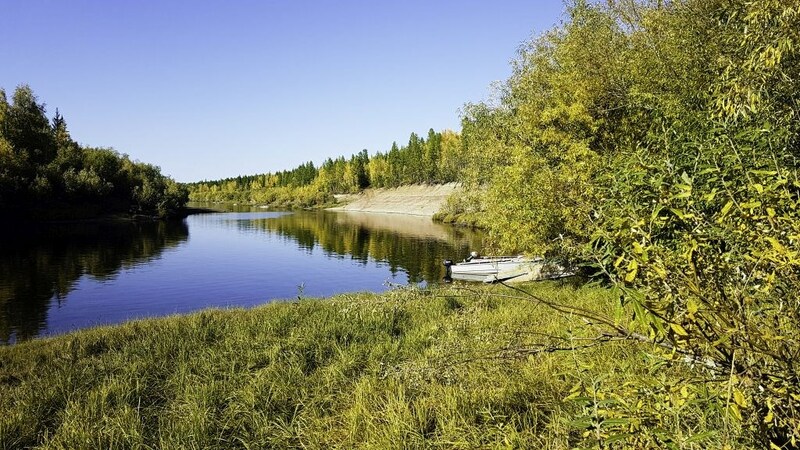 In July 2018, the environment team at RNG (a subsidiary of EastSib Holding) released more than 440,000 salmon fry into a tributary of the Vilyui reservoir in Yakutia. SyuldyukarNefteGaz (another subsidiary of EastSib Holding) assists work by local government in Mirny district in Yakutia to provide clean water to local people. In September 2018, the company installed filters at the water treatment plant in the village of Syuldyukar, which had been affected by water pollution in the Irely and Vilyui rivers. The fire-fighting section at RNG was awarded a certificate of thanks by the Forestry Department of the Republic of Sakha (Yakutia) for its invaluable contribution to extinguishing fires, which broke out in forests around the town of Mirny in the summer of 2018.